Explore the picturesque Ancient Lakes and Wenatchee Wine Regions, complete with vineyard views, stunning canyon landscapes, green hillsides and bluffs. 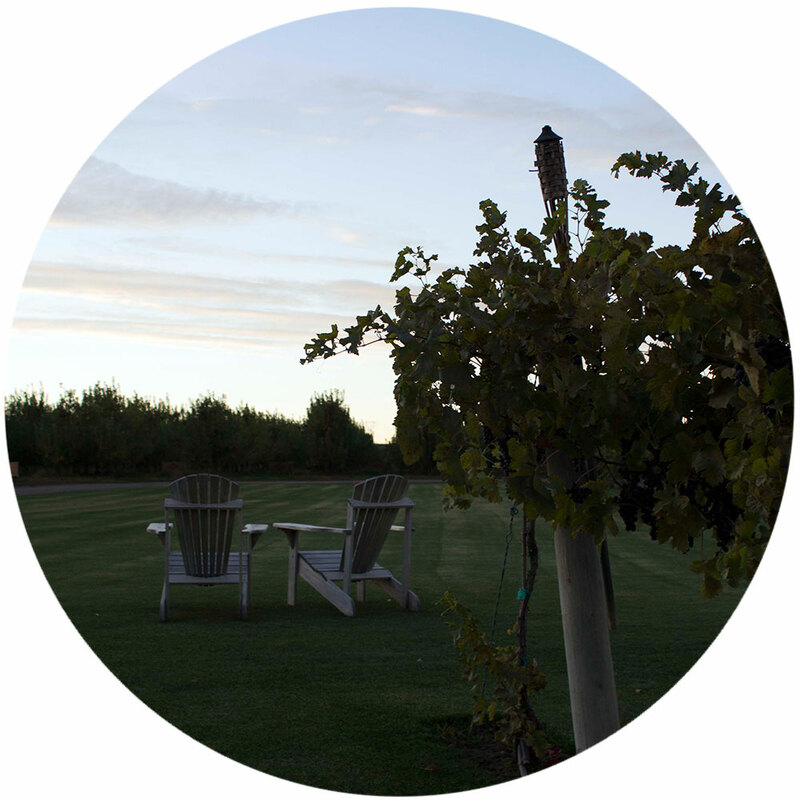 Visit two beautiful wineries, meet the winemakers and enjoy a gourmet lunch. Travel over the mountains on a luxury coach (complete with flat screen TVs and a restroom), where you can take in all the beauty that surrounds you in comfort. 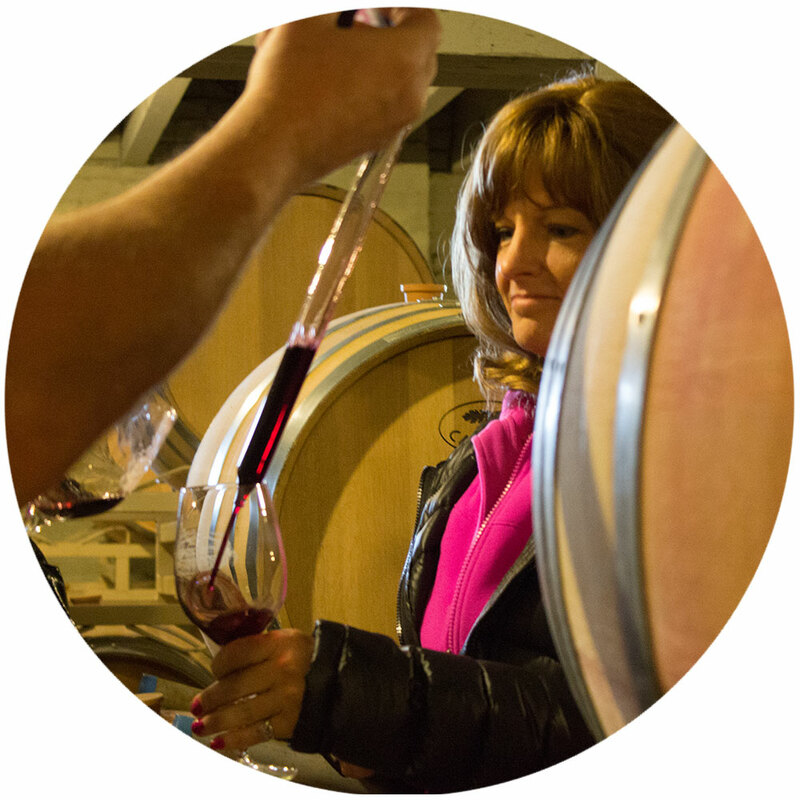 You'll be delighted by our selection of wineries, complete with a barrel room tour and wine tastings straight from the barrel and cask! Enjoy a tour, tastings, and a gourmet lunch at the beautiful Chateau Faire Le Pont. We will enjoy more Washington wine before heading back to the west side!